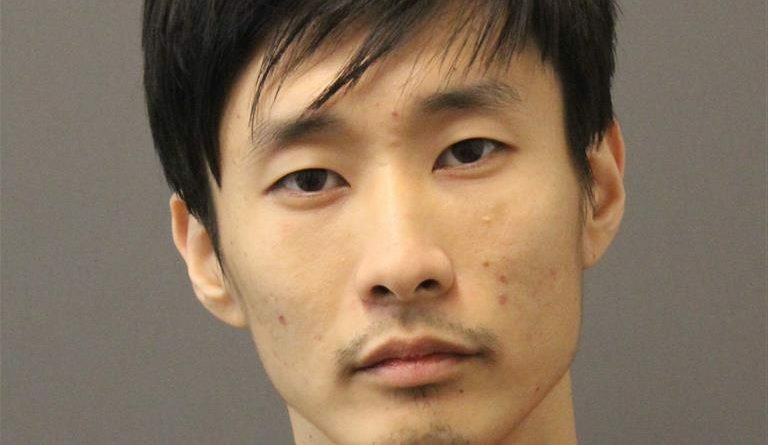 A Reston man has been charged with attempted capital murder as a result of Thursday’s shootout with Loudoun deputies in Paeonian Springs. At approximately 3:30 p.m. Jan. 17, deputies were called to Peacock Circle ‪for a trespassing complaint. The witness said a man broke into a trailer on the property. There were firearms stored inside and the resident reported hearing the suspect shooing. According to investigators, the suspect fired a weapon several times, including firing rounds at two responding deputies. The deputies exchanged gunfire, wounding the suspect. The suspect subsequently barricaded himself in the trailer, but surrendered a short time later without further incident. The suspect, Hyeong J. Suh, 29 of Reston, sustained a non-life-threatening injury in the shootout and was transported to an area hospital for treatment. He has been released from the hospital, but is being held without bond at the Loudoun County Adult Detention Center. He is charged with one count of attempted capital murder and breaking and entering. Attempted capital murder is a Class 2 felony, punishable by a sentence of 20 years to life in prison and a fine up to $100,000. Suh remained in custody this week, pending a Jan. 25 bond hearing. A preliminary hearing is set for March 13 in Loudoun County District Court. The two deputies involved in the shooting have been placed on routine, paid administrative leave until the investigation has concluded, the agency stated.